Internet of things, which in short known as IoT is defined as a concept where objects like phone, headphones, wearable devices and many more can be connected to the internet. However, when it comes to IoT app development, this technology poses all kinds of new challenges. Before moving with the development process, it is important to understand that why IoT mobile applications are different. An IoT product is not an isolated or a discrete identity in fact, its identity is equipped with three major parts such as the product, the cloud and the mobile app interconnected by numerous networking and communications avenues. This means that every IoT needs to be built to recognize and play well with all the cloud as well as connectivity factors, which are considered as an indispensable part of connected products. In most of the cases, it is seen that developers load too many features on their mobile app so as to set them apart from their competitors. However, in case of IoT mobile application, there is a need to rethink about the features, which needs to be included into your IoT mobile app. The main motive of this factor is to avoid forcing users to check multiple menu layers in order to find what they need. Everyone wants that their IoT mobile apps, connected products and clouds remain secure, but ensuring this security is not obvious. On the other hand, IoT security must include everything from the IoT product and IoT cloud to IoT app and interconnections as well as interactions among them. Today, a large number of people use mobile devices for performing several activities and while using a mobile device or a smartphone or tablet, great user experience is expected by several people. Aesthetics of the app, its feedback mechanisms, its buttons, installing time, navigation and updation comes under the category of user experience. However, ignoring IoT mobile app user experience with definitely diminish the perceived value of your connected product as well as of your valuable brand. Thus, build IoT apps that suit the requirements of people and this will undoubtedly enhance your offerings in the eyes of your customers. Mobile app development continues to expand and as a result, there is a need to implement new features as well as capabilities in order to enhance your connected products and their use. It is believed that in future you might want to add some amazing things such as geofencing, voice control, bluetooth beacons or touch authentication. However, this future flexibility begins when you decide that whether you want to build IoT mobile app with native or hybrid code. Native code requires high-priced developers who are aware of advanced programming languages, but allows you to update your app faster. On the other hand, hybrid code is affordable at the time of initial programming, but the repetition of the process becomes a custom programming effort. Mobile app is the product of all the users of your IoT connected products. They use this product to interact in order to control connected products. This means that the mobile app should not be considered as an afterthought to your IoT products. 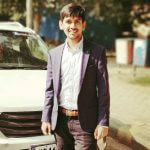 In other words, there is a need to design connected products by keeping mobile app considerations in mind. 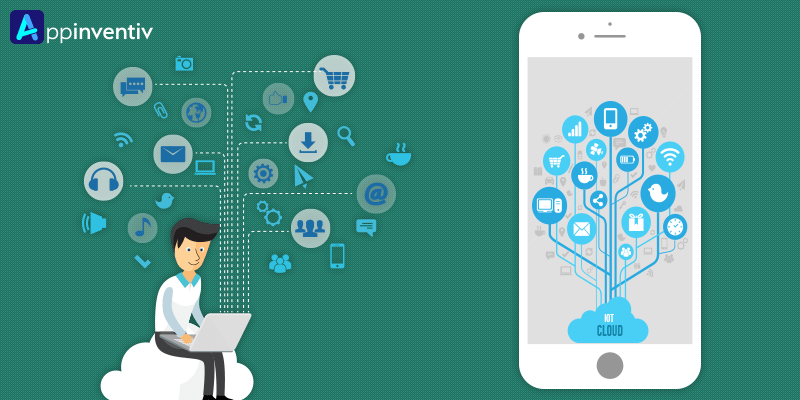 IoT app development is not very easy, but after considering details of IoT mobile app you can eradicate the hurdles in an effective way. Appinventiv is reckoned as a world-class mobile app development company that uses state-of-the-art technologies for qualitative mobile app development solutions. In addition, the company specializes in the areas of IoT app development also. “Possibilities of IoT Application in the Healthcare Sector,�? “How Much Does it Cost to Develop an IoT App?,�? “Explained: What is Internet of Things and How does it work?,�?